This stunning design from Chanel is a firm favourite this season. 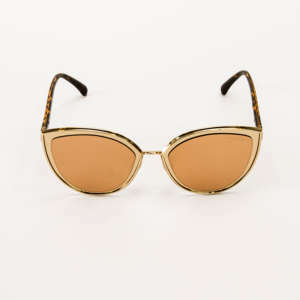 The cat eye design oozes luxury and high fashion. 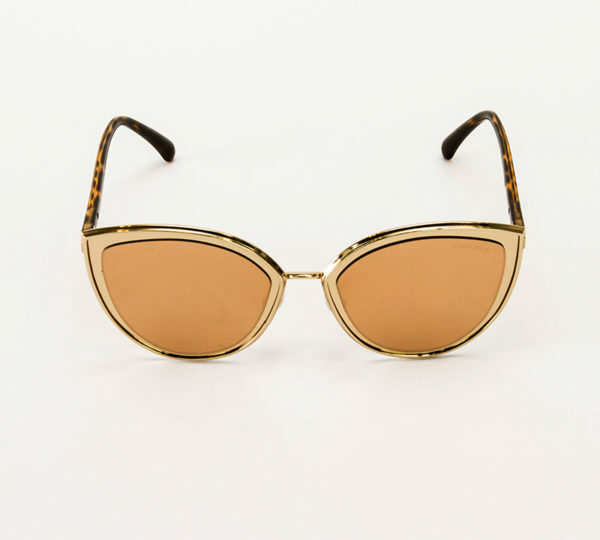 Made from a lightweight material these sunglasses are perfect for wearing all day long. If you aren’t sure what style of sunglasses to go for, you can trust our friendly teams to find a selection of frames to suit you.